After a few months of big orders to stock up on all my Avon favorites Lillian asked me if I wanted to try a product for FREE and then do a review on my blog. I happily agreed. After all my ultimate goal is for Companies & Representatives to seek me out to give me products to try and give my honest review for. If you know me then you know I am not a makeup person, I don’t have a whole routine in the morning and really only wear make up for special occasions and for real special ones like weddings etc I literally pay someone else to do my makeup now haha. So I have had this product for a month + a few days. SOOOOO this is kind of a 2 Product Review. Before this I really had not used mascara in about two years. So having two to use at once by the same company has been interesting. I really like how light and smooth the Winged Out is. I have no problem wearing it all day without it clumping off and falling into my eyes and I really like how my lashes look. They were long and straight and evenly spaced on the first try and continue to be with every use so far. They are noticeable but subtle. Like me kinda. Big & Daring gave me a way more dramatic effect. I normally don’t like that dark smoky full messy lash look but I was happy the first use, excited even. 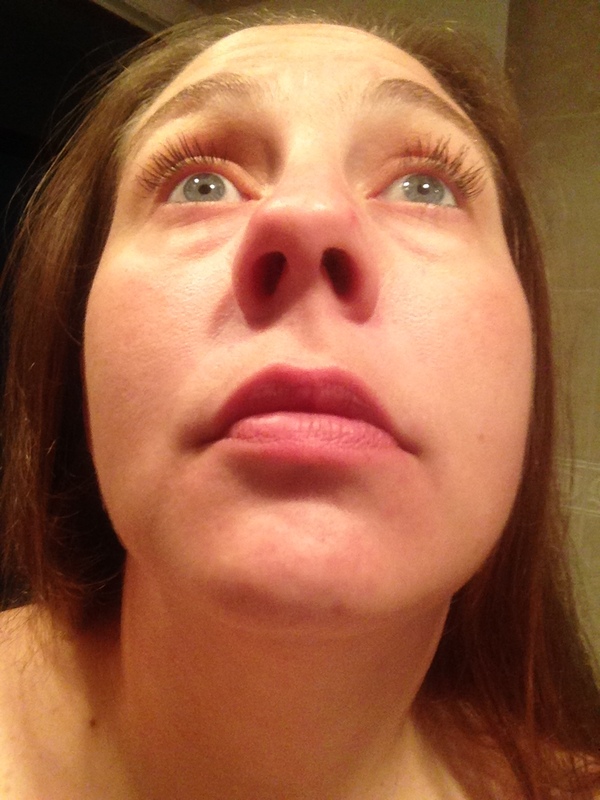 My lashes were thick and full but not clumpy and heavy. 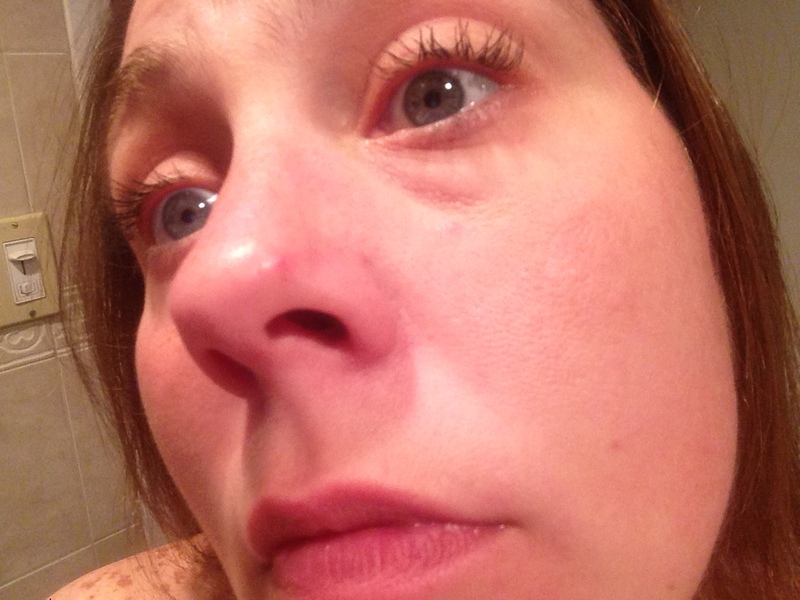 I was shocked and this “look” I had always hated was starting to grow on me with this new mascara. After using the Big & Daring a few times, on the fifth use I put it on and there it was – yucky clumpy weighting my lids down mascara. Ughhhhh maybe it is just me? I know I keep the wand clear as I can and the rim and it is always sealed tight so tell me WHAT IS IT?? In my experience all volume mascara types turn into “mud” after a few uses. If you have any thoughts on this Avon formula or others please feel free to comment!!!! So frustrating. SORRY LILLIAN But readers of course this is my OPINION only – maybe I’m in a small group. Please feel free to comment with your thoughts on these two products and other “Volume Mascaras” like I was talking about – would love to hear other experiences!